Our new ”Greek” shipment is in. Check out what’s in our ”Greek” order! we provide free postage locally! Sixth Empire’s casual tees are up for sale! 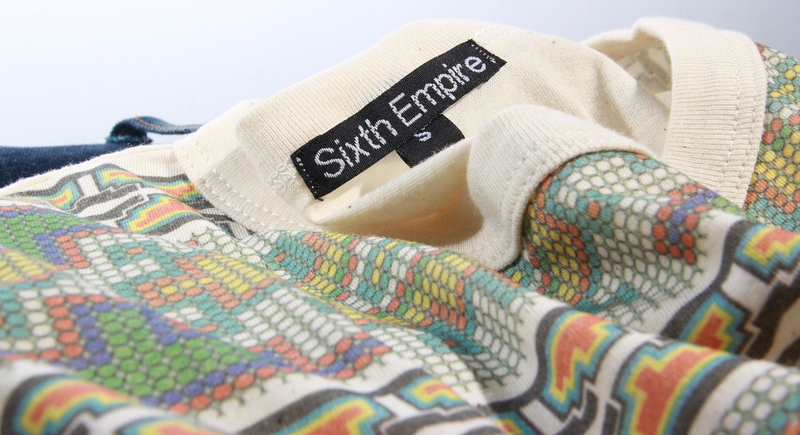 All tees are labelled with Sixth Empire’s label and are all in cream colour. All tees are at $20! Don't miss out Alex's video!